+ Try not to use GIFs that other people have already used. If you do, it's still okay! Use the same ten scenarios as above. Hahaha! 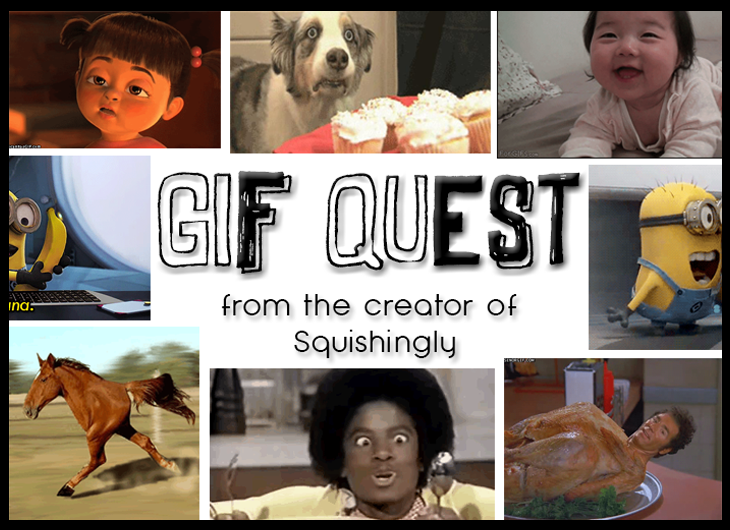 Loved the gifs. Thanks for the nomination. I hope to be able to do this soon! yay can't wait to do it!! !